If you have a career that involves significant time in managing change or are taking over a project that requires a lot of change, you’ll want more information about the subject. Knowledge is power and listening to some of the most influential people in the area will give your career a boost. It will also make the process for you and those in your organisation easier. Being knowledgeable in change management can also be good for your career. Many organisations are looking for passionate people who are capable of taking on projects. With the right training and knowledge, you could become a valuable acquisition for numerous companies. There is a lot of information available on the internet, but some courses cost money, which, if you’re just starting out, you may not have to spare. Luckily, there are free webinars which are really helpful for those looking into change management for the first time. One place where you can get access to free information about change management is on the website of Melanie Franklin. She has dedicated two decades to helping commercial and not-for-profit organisations create a culture of change within themselves. She offers courses to help business leaders with change management but she has also shared several webinars that can help you get started. There are four main webinars that Melanie has put together to help people with getting to grips with change management. The first of these webinars is about the latest trends in change management. This is a recent webinar that details what people can expect in the area in the coming year. If you want to stay up-to-date with the latest innovations within change management, it is highly recommended that you listen to this webinar. Those just starting out in change management might want to begin with “Understanding what change management involves.” This webinar details what is expected of you and what will happen during any change management programme. A final webinar that is vital for those who want to manage several projects of change at once is the “Challenges of assessing the impact of multiple changes.” This is also useful for those who are looking to assess what impact a programme has had when several new behaviours and processes are implemented. 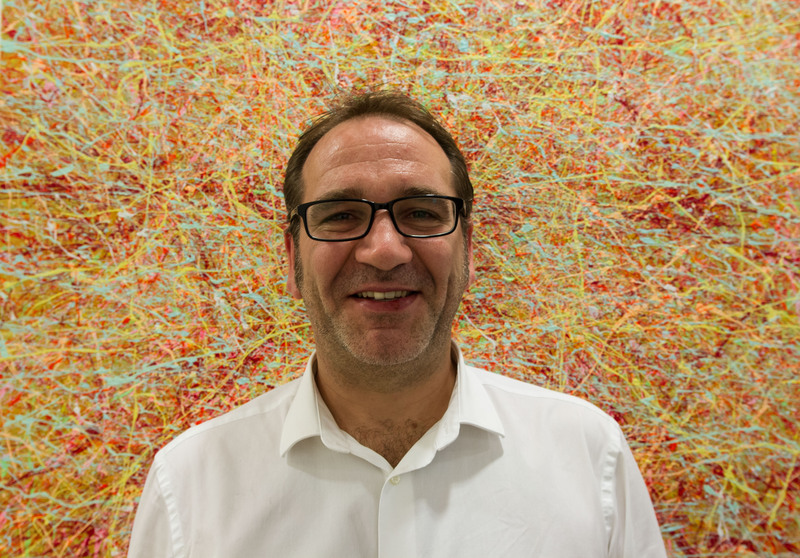 Mark is one of the Senior Client Account Managers with over 156years of experience in the recruitment industry. Mark places change leads and change managers with fast-growing and leading brands.